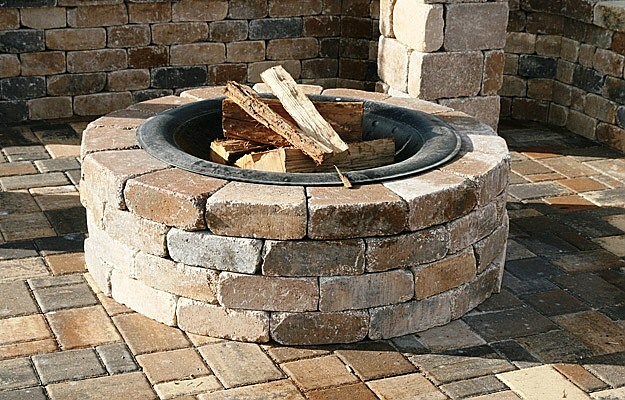 Fire pits are a great way to add visual beauty to your outdoor living space. 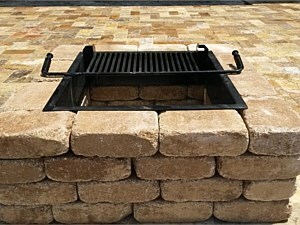 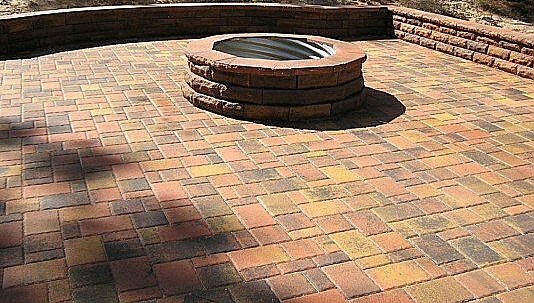 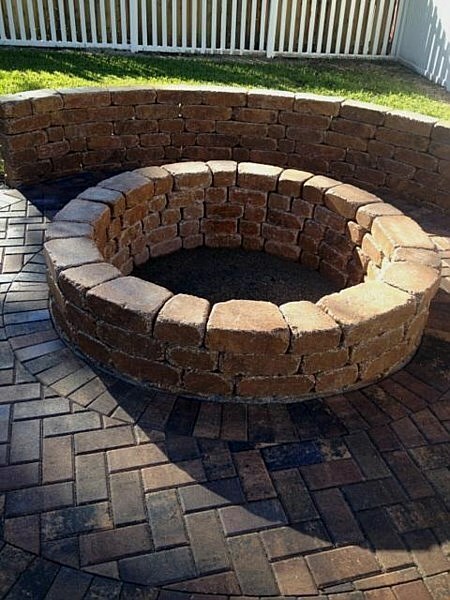 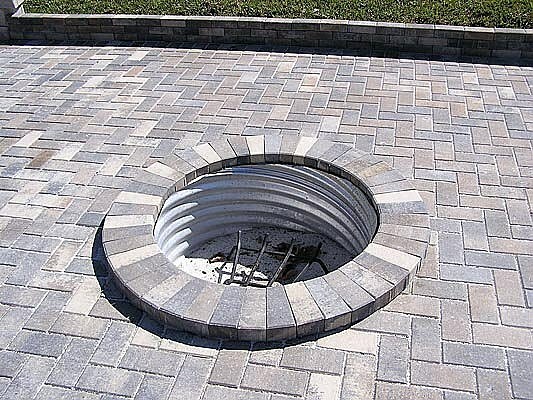 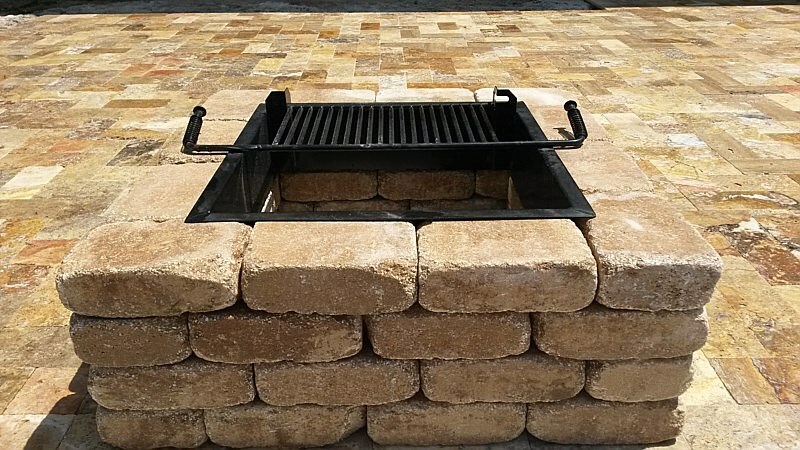 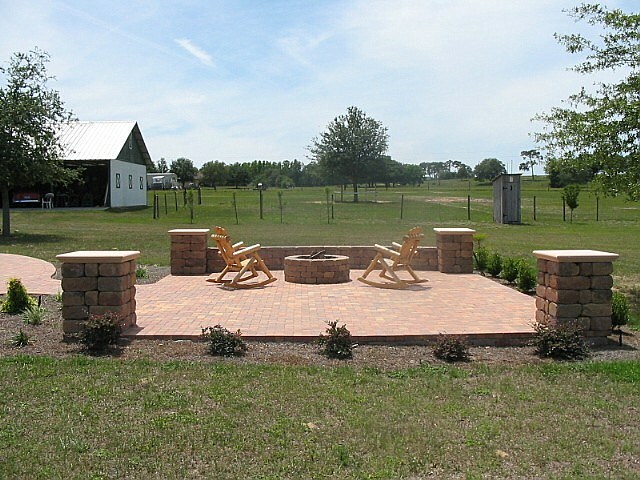 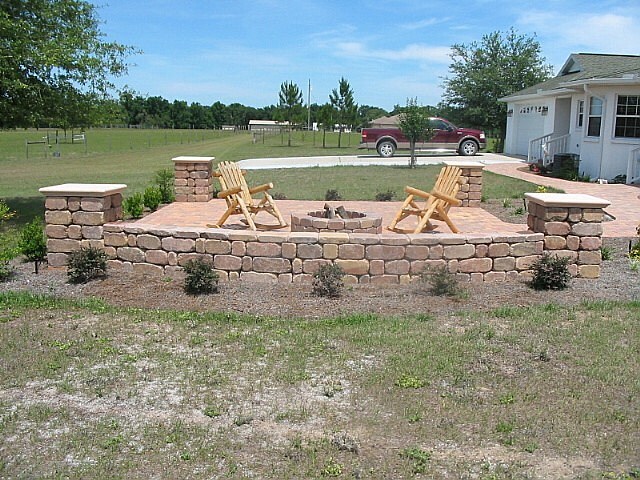 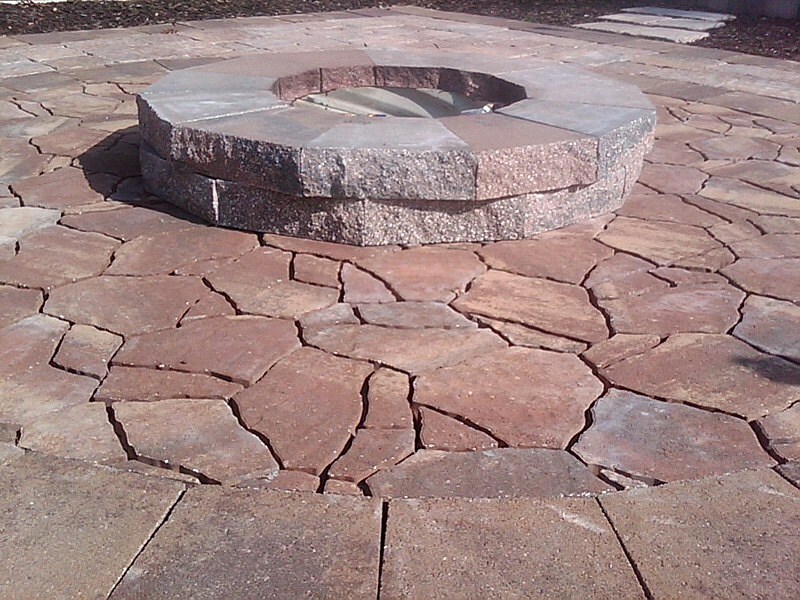 Fire pits allow for full range of seating space, unlike normal fireplaces. 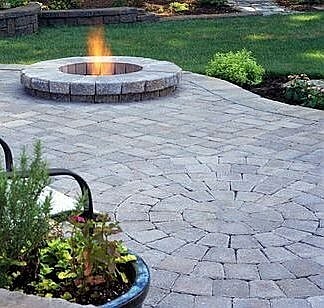 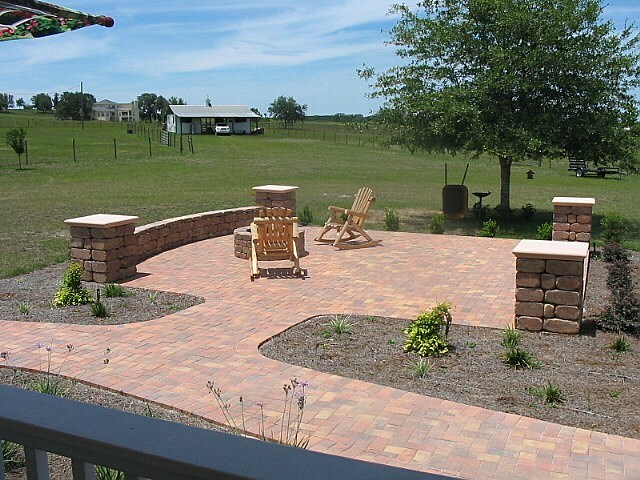 They can be made into many shapes and sizes and are a great addition to compliment your outdoor patio area.